Mutual Funds 101 - What are small, mid and large cap funds? In recent times, Mutual Funds has emerged as one of the most lucrative investment option for people, taking over the charm of previously preferred fixed deposits and real estate. However, as we dig deep into the world of Mutual Funds, we come across certain terminologies like Large-Cap Mutual Funds, Mid-Cap Mutual Funds etc. It is imperative to understand these terminologies to make sound investment plans and choose the right mutual fund for you. A large-cap fund is a portfolio of investments made with companies of large market capitalisation. Large-cap funds are commonly referred as blue-chip funds. 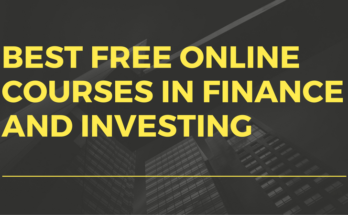 These funds usually include stocks of large companies with large businesses and teams. Stocks included in BSE Sensex or BSE – 100 Index are the ones which are included in the large-cap funds. Thus, BSE Sensex and BSE – 100 is a useful reference point to check the performance of large-cap funds. Market capitalisation for stocks in the BSE -100 Index generally ranges from Rs 200 billion to Rs 3,500 billion. 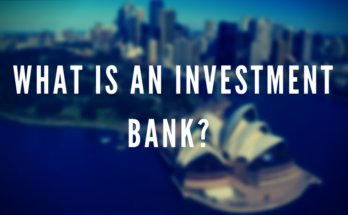 These funds include investments in well-established companies that have a strong hold on the market and are usually considered as safe investments. Large-cap funds have a corpus of shares of those companies that have more possibility of showing year on year steady growth and high profits, which in turn also offers stability over a time. These stocks give steady returns over a long period of time. Reliance Industries, TCS, ITC, Infosys, Wipro, Unilever, SBI, ICICI, L&T, Birla etc., are few blue chip companies in India. These are the companies that have established themselves well in the Indian market and are leading players. Mid-cap funds invest in stocks of mid-sized companies. Stocks held in Mid-cap funds are of those companies that are still in their growth phase.They rank in the middle of the two extremes of all important parameters like market capitalisation, client base, revenues, team size etc. 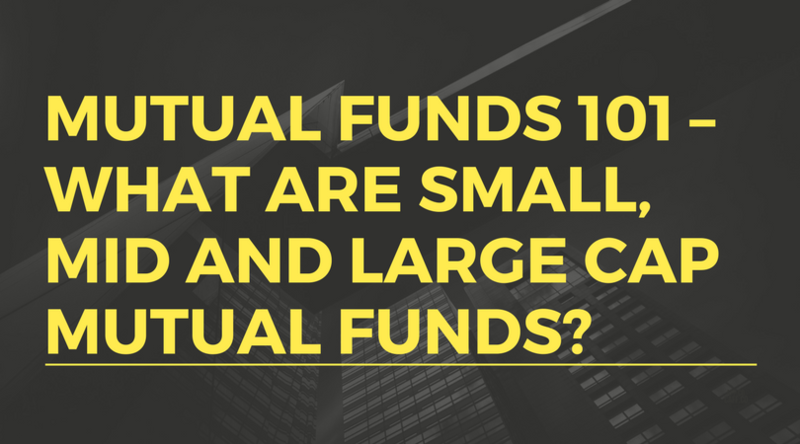 The mid-cap funds comprise of stocks of companies with a market capitalisation of Rs. 5 billion to Rs. 100 billion. From an investor’s viewpoint, the period of investing in mid-cap funds should be much higher than large caps due to the nature of the companies. 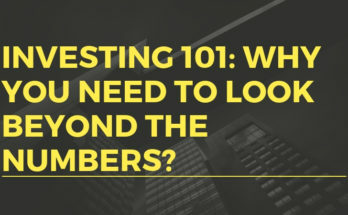 A long-term investment in mid-cap funds can be very rewarding, however, investment should be made in those funds which have a corpus of shares of those companies that will be a success in the future. Also, the more investors invest in mid-cap funds, the more it tends to grow in size. Some of the emerging mid-cap funds include companies like IDFC Ltd., Blue Star Ltd., PC Jeweller Ltd. Bata India Ltd., City Union Bank etc. Small-cap funds diversify its investments in companies with the lowest market capitalisation. These funds take the exposure at the lowest end of the market capitalisation. Small cap companies include the start-ups or businesses that are in their early stage of development with small yet increasing revenues. Many successful small-cap companies have eventually grown into large-cap companies. Small caps are usually categorised as companies with a market capitalisation of less than Rs. 5 billion. Most of the companies included in small-cap funds are quite new and have a substantial growth potential. However, the risk of failure is relatively higher with small-cap companies as compared to large and mid-cap companies. These small-cap funds are positioned at a high risk and return trade-off. The smallest equities of small-cap funds are micro-cap and nano-cap stocks. The micro-cap companies have a market cap of Rs. 1 billion to 5 billion and nano-cap companies have a market cap of below Rs. 1 billion. BSE small cap Index has reported that four out of every 10 small cap stocks have more than 30% increase in their net profits for the fiscal year of 2014-16. Some of the most emerging small-cap companies in India are PVR Ltd., Just Dial Ltd., Indiabulls Real, Federal Bank Ltd., Indian Cements Ltd. etc. Next Article Income Tax Return e-filing: How to file ITR online?